There are a range of different tax-favored plans that people can participate in. The one that is available to them depends on their employment. Hence, this is not something that you have to think about too much. What is important, however, is that you take part in a plan, and that you put as much into it as you possible can. Any money you invest today is money that you can spend later. So what options are there? If your employer offers a tax deferred plan, it means that some of the money you earn is deducted automatically before you pay taxes on them, and that is then put into your plan. Usually, this will go into a mutual fund managed by insurance companies, banks, brokerages, and investment firms. Your employer may also match your contribution, which is an excellent added benefit. If you work for a nonprofit, you can usually take out a 401(k). Educational establishments usually offer the 403(b)s. Some local and state governments offer the 457s. It has been demonstrated that people in this country between the ages of 55 and 65 contribute around 8.8% of their pretax earnings to their retirement plans. Once they reach 65, this rises to 10.1%. This may be too much for you to manage now, but if you could increase your annual contribution each year by between 2% and 3%, it would make a really big difference. Interestingly, women tend to contribute more than men, probably due to them being aware that they live longer on the average. If you meet the necessary income requirements, you can take part not just in your employer’s plan, but fund a personal IRA as well. The full contribution, which is $5,500 (unless you are over 50, then it is $6,500) can be tax deferred, so long as you did not earn more than $61,000 gross in 2016 ($98,000 if you are a married couple). If you earn more, you can still decide to open a personal IRA, if your income is freelance and used solely for the IRA. It is also possible that you cannot access an employee plan. 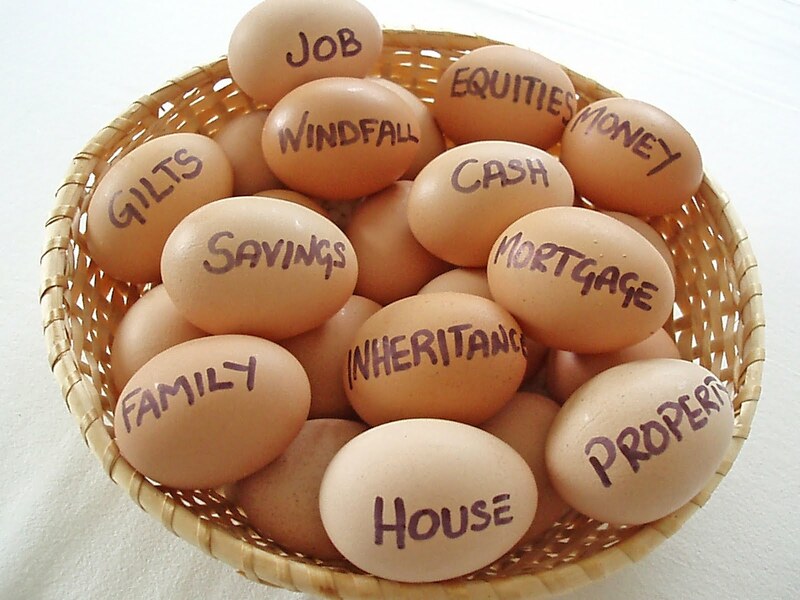 Then, opening a traditional IRA is the best option. It is a bit less profitable than the 401(k) because of the contribution limits, but it still offers an interesting tax break. Plus, you can make maximum contributions in the name of your spouse as well, if he or she does not have any earnings. You cannot fund them with income that you didn’t earn, such as rent, dividends, interest, pensions, or Social Security, however. Hence, if you earn less than the maximum contribution, then you will top out at your income level. Those who are self-employed and earn a good income could consider a SEP-IRA (simplified employee pension), which is similar to a traditional IRA. The maximum contribution for this in 2015 was $53,000. If you work together with a spouse, then a SEP-IRA can be started for each of you. You must also include any employees you have had for three of the past five years. What Do You Do When There Is No More Money Coming In?